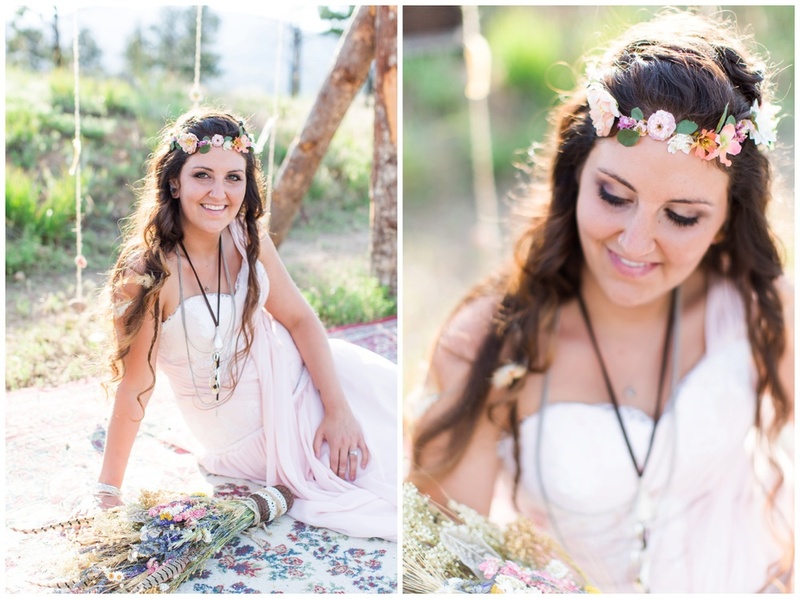 The lovely wedding you see before you is truly in the image of the Bride, Kalena. She dreamed, researched, planned, created, delegated, and enjoyed her wedding. All of the decorations, flowers, and signs were made by either the Bride or the Groom. 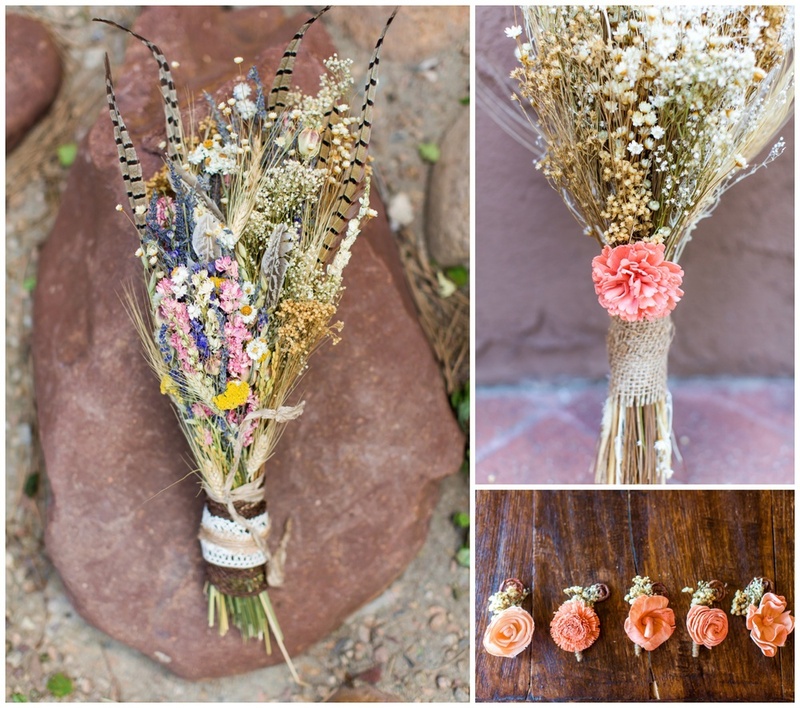 They really did a spectacular job carrying out their vision for a Colorado, bohemian wedding in the mountains. With the help of their family and friends, Kalena & Thaine's fairytale came alive. I was honored to capture your day, and help be a part of telling your story! Congratulations again you two, and thank you for choosing me to be your wedding photographer!